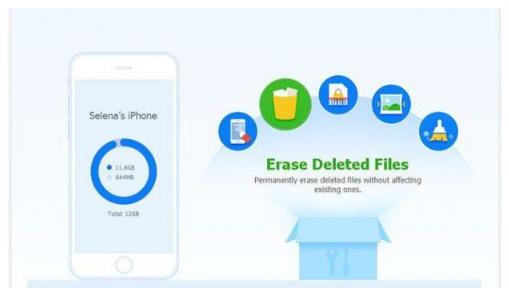 There are many ways to erase data on your iPhone, but did you know that most data erasing methods leave the data in the device in a retrievable format? That’s why there are so many successful data recovery applications for iOS. Traditional deleting methods serve only to hide the data from direct access, meaning you can’t see a deleted message in your inbox after it’s gone, for example. Technically, it’s still there, which is why recovery software can get it back. But what if you wanted to permanently delete data in a way that nobody is able to recovery it? In such a situation, what you need is an iPhone data eraser that works at the deepest levels to overwrite your data so it is 100% recoverable. SafeWiper for iOS is one of the best in this class of applications. Try the best iPhone Manager to back up iPhone contents with more ease. SafeWiper for iOS is a Windows desktop utility that can permanently wipe any data from your device in a secure and reliable manner. It erases all types of data in an unrecoverable manner, including contacts, messages, browser bookmarks, apps, etc. It also helps you permanently erase data that has already been deleted from your iDevice but is still recoverable. Most importantly, SafeWiper’s utility will allow you to completely remove private data like logins, passwords and so on. This is crucial when you’re planning to give away your old device or sell it to someone else. Obviously you don’t want this kind of information getting into the wrong hands. 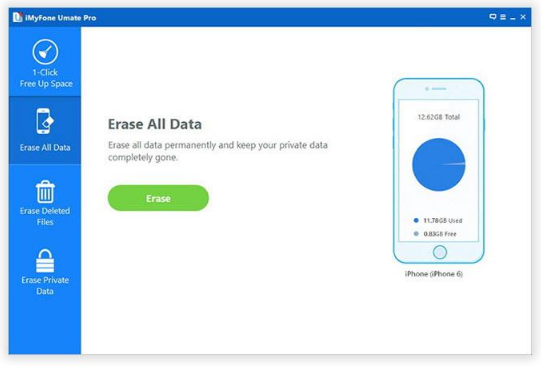 SafeWiper for iOS offers three levels of data erasing: low, medium and high. The Low level wipe is quick, and can free up a lot of space on your phone. 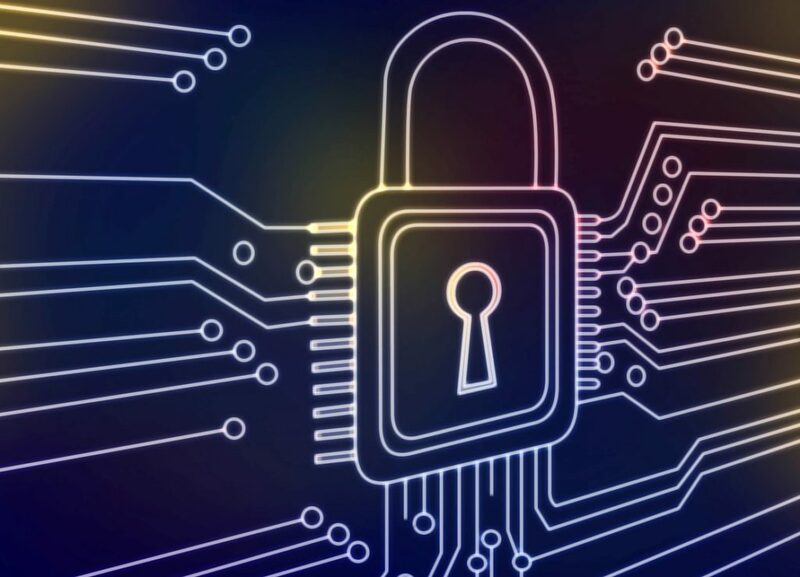 The Medium level will overwrite your data and make it unrecoverable to all but the most powerful recovery software; the High level will guarantee that your data can never be recovered with any software. The automatic deep scan feature kicks in as soon as you connect your device, so once it’s done, all your data will be visible to you in the software interface on your desktop. 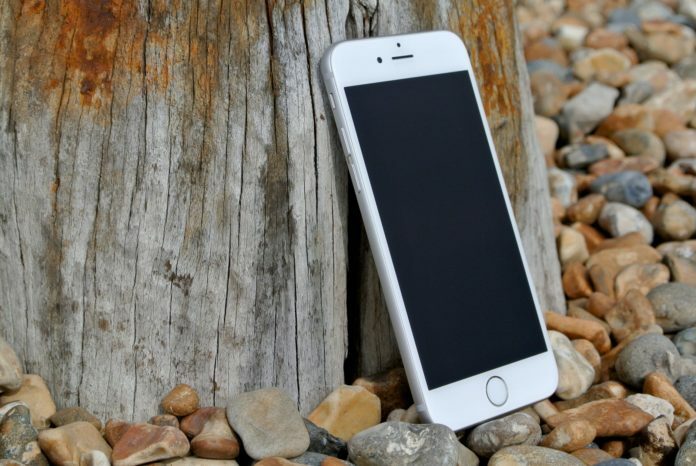 You can conduct all delete processes from there instead of your iPhone or iPad. Step 1: Download the eraser utility and install it on your PC. 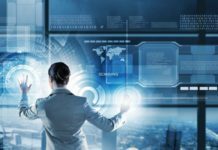 It supports Windows versions from VIsta up to Windows 10. Step 3: You will need to have the latest version of iTunes installed on the computer. If you don’t, the program will give you an alert and a link to download the current version. Now connect your iOS device and let the program automatically detect and scan it. Step 4: Trust the computer on your iPhone or iPad, and click Continue in the desktop interface. The deep scan will begin, and you will now see the Erase option. Once you click on that, you will be asked to set the security level. In case iTunes is running, you will be prompted to close it. That’s in order to avoid data overwriting during syncing with iTunes. You will also need to disable the “Find my iPhone” service in case it is running. Step 5: Once you choose your security level for the data wipe, type the word “delete” into the box provided and hit Erase. This is to prevent accidental data erasing. You will have to confirm once again in the popup by selecting OK.
As you can see, it’s a clean and intuitive interface, and there are ample stops and measures to make sure you don’t accidentally delete your data. If required, you can take a backup of all your data with iTunes or iCloud if you think you may need it later.